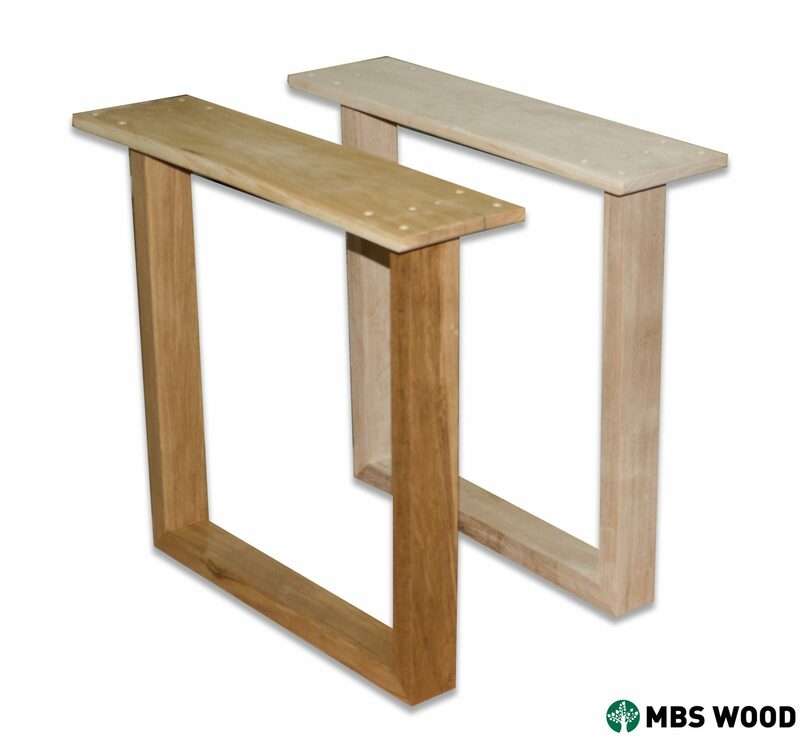 Wooden legs for dining tables. Wooden legs from wood of an oak of a direct form. 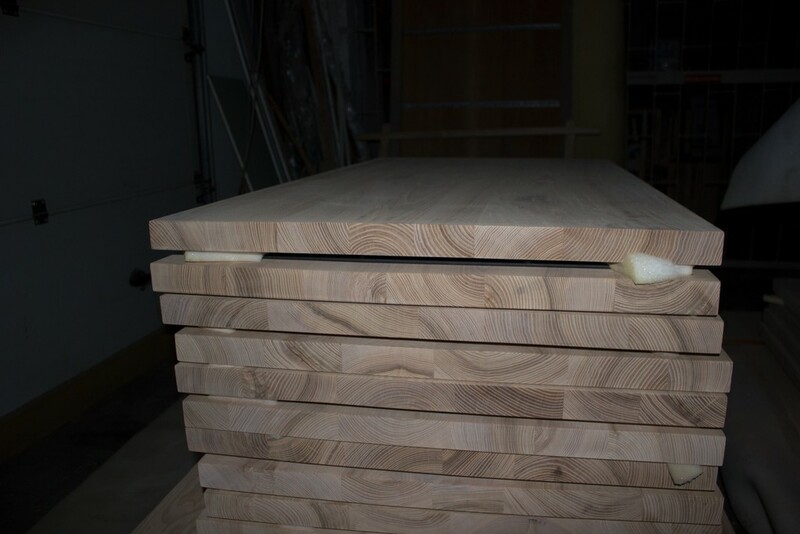 Production of wooden legs for dining tables. 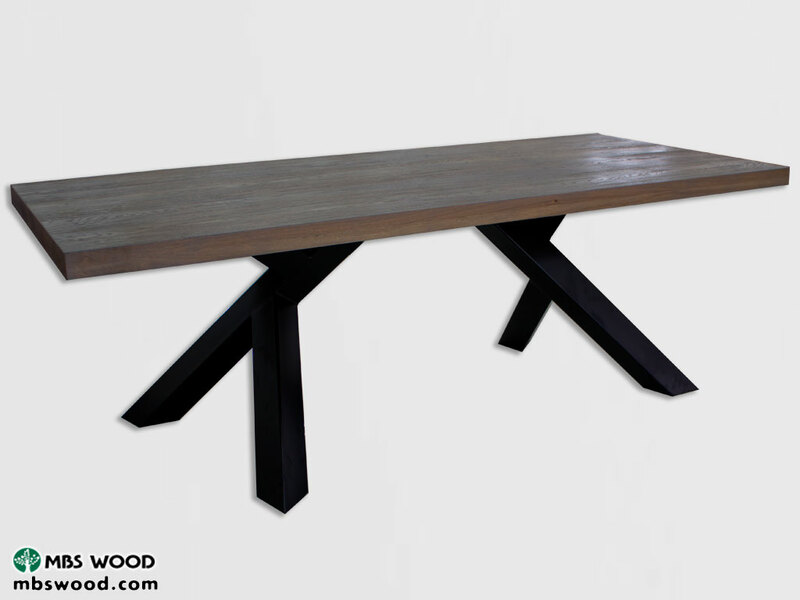 A beautiful dining table with metal legs of unusual shape. 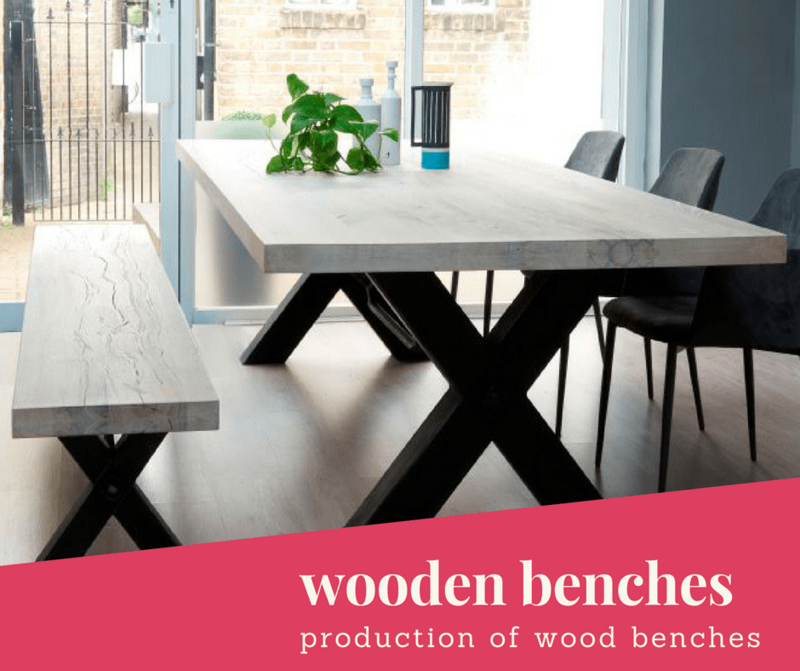 A new model of a dining table in 2018. Now this table can be ordered from us in the factory. 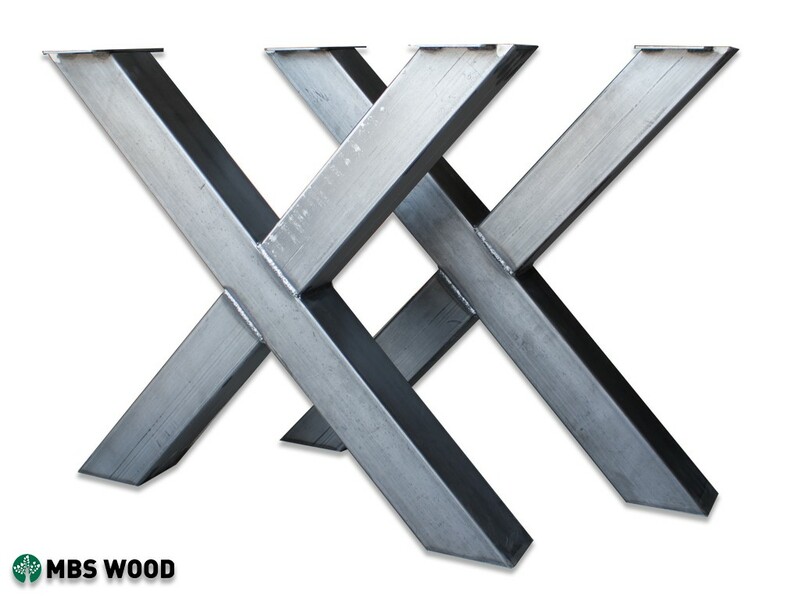 Production of iron legs for tables. 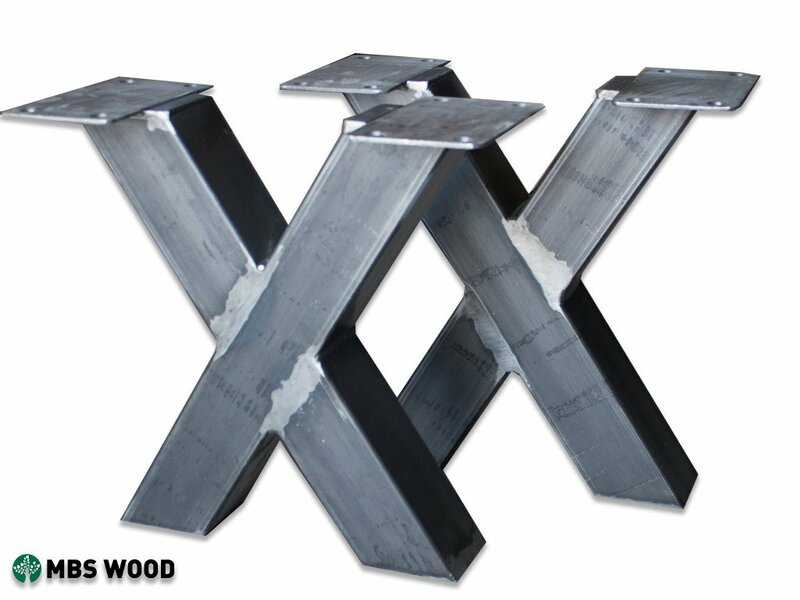 A wide range of high-quality manufactured iron legs of different shapes and sizes. 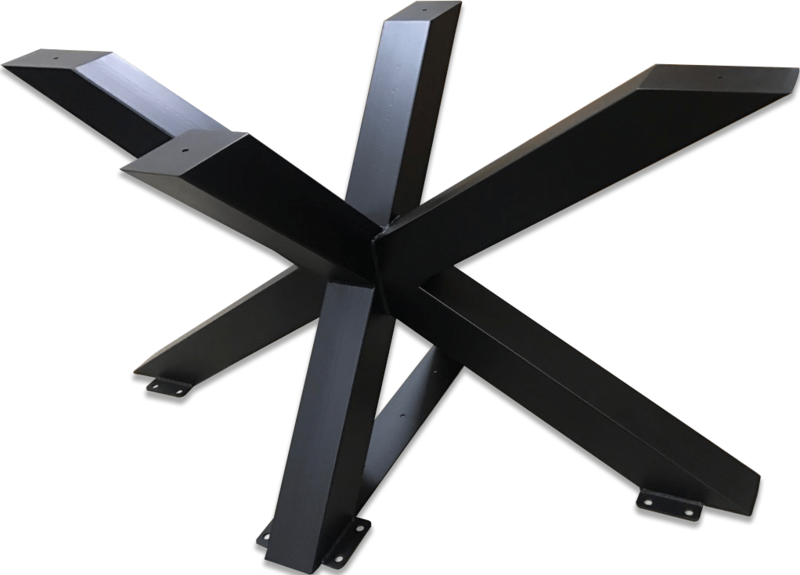 We produce steel legs for coffee tables. We present steel legs for coffee tables covered with transparent varnish. Beautiful and comfortable benches made of natural oak wood with metal legs. Here you can order the production of wooden benches.